Bruce Pittman is a director who was born on November 30, 1949. Bruce Pittman's recent filmography includes the movies Where The Spirit Lives (2012) and Shattered City: The Halifax Explosion (2003). Bruce Pittman's recent TV credits include Avonlea and The Twilight Zone. As of 2018, Bruce Pittman has contributed to about 17 movies. Some of the most recent Bruce Pittman movies include Where The Spirit Lives, Shattered City: The Halifax Explosion, and No Alibi. Where The Spirit Lives was released in 2012. Shattered City: The Halifax Explosion was released in 2003. 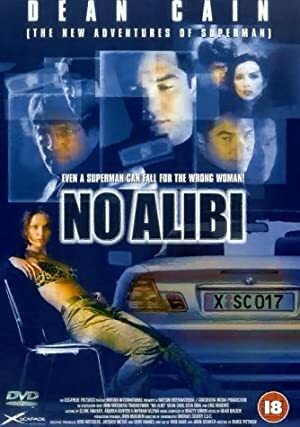 No Alibi was released in 2000. As of 2018, Bruce Pittman has contributed to about 2 TV shows. Some of the most recent Bruce Pittman TV appearances include Avonlea and The Twilight Zone. Bruce Pittman directed Avonlea in 1990. In 1988, Bruce Pittman directed The Twilight Zone.